This entry was posted in Healthcare and tagged Ahmedabad, cancer, cancer treatment, CGRI, Dr Arun Gere, Dr GuruMurthy, Dr Kavitha, Dr Shilin Shukla, Dr.M.S.Ganesh, nuclear medicine, oncology, PET CT scan, vydehi institute of oncology, world cancer day 2013 on February 6, 2013 by admin. 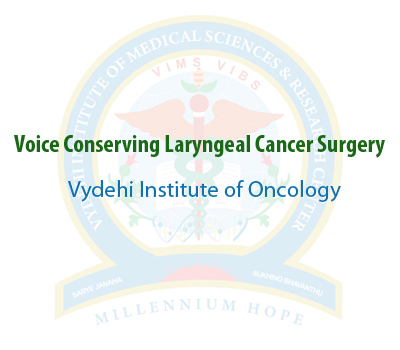 This entry was posted in Healthcare and tagged cancer, Conservative laryngeal surgeries, Dr.M.S.Ganesh, Frontolateral hemi-laryngectomy, head and neck cancers, private oncology centres, vydehi institute of oncology on May 17, 2012 by admin. 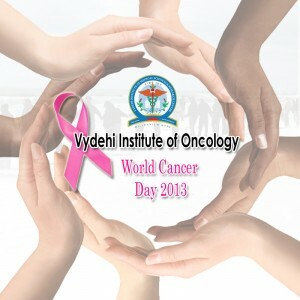 Mr. S. Sowmya Narayanan, Chief Medical Physicist in the department of radiation physics @ Vydehi Institute of Oncology. He has fourteen years of experience in the field of Radiological Physics and served in various reputed institutes in India. He has completed his radiological physics specialization from Bhabha Atomic Research Centre, Mumbai after his M.Sc (Physics) and he is life member of Association of Medical Physicists of India. He attained one’s significant achievements in life to associate with various conferences, preparing course curriculum for universities & several scientific paper in the field of oncology. Under his guidance, the department of oncology @ VIMS & RC has presented three scientific papers in the 30th Annual Conference of Association of Medical Physicists of India(AMPICON 2009) held at Hyderabad. 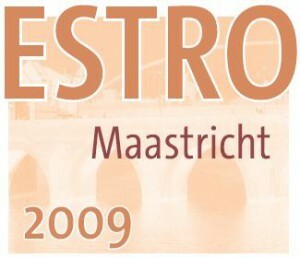 This is the maximum contribution from any single institution. This entry was posted in Education and tagged achievement, bangalore, cancer, cancer treatment, hospital, medical college, oncology on January 20, 2010 by admin.